NSC can build custom balloons and inflatable articles optimized for the specific mission. 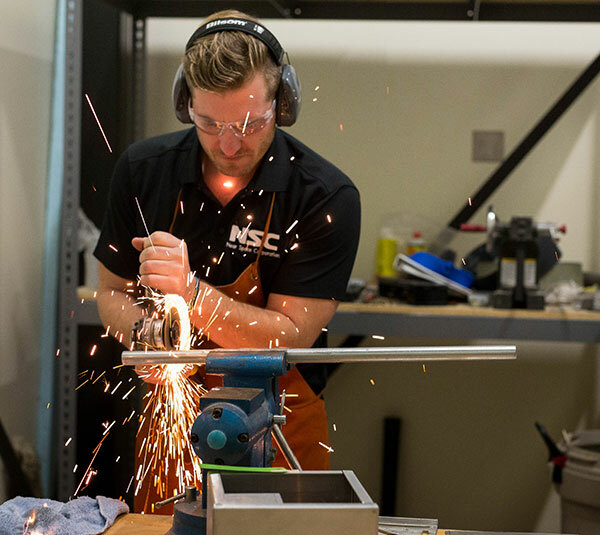 Able to prototype using a wide variety of materials and techniques, NSC can effectively meet demanding program schedules and requirements. With an extensive range of custom in-house sealers, sewing machines, and testing equipment, NSC can rapidly construct and test specialized inflatables and balloons. With decades of experience, NSC’s production and engineering team can help select the appropriate materials and manufacturing techniques. Contact NSC for more information about its manufacturing capabilities and services. © Copyright 2018 - Near Space Corp.